Turn back the hands of time. We offer laser therapy treatment for wrinkles and related signs of aging. Women’s Care specializes in technologically-advanced methods of skin restoration and wrinkle reduction that will leave you feeling great about yourself. Laser wrinkle treatment is a non-invasive and less costly alternative to surgical procedures that could result in lasting scars. Anybody exposed to ultraviolet radiation is subject to wrinkles; however, severe subjection to UV radiation at an early age is the key contributing factor to skin wrinkles in young people. UV light breaks down your skin’s connective tissue, affecting your collagen and elastin fibers, which reside in the dermis — the deep layer of your skin. Genetics can also play a sizeable role in susceptibility to wrinkles. 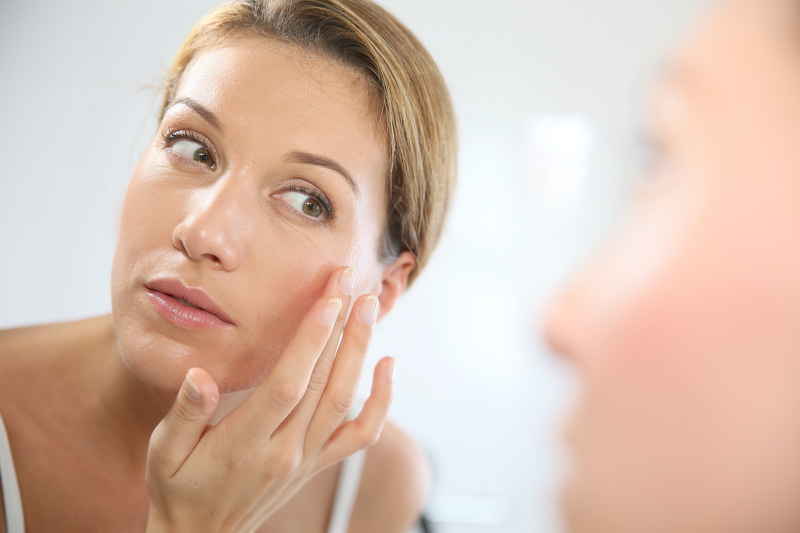 No matter how wrinkles come about, there are measures you can take to revitalize your skin. How does laser wrinkle removal work? Cutera lasers are clinically-proven methods that treat wrinkles and smooth skin lines and scars. The procedure is performed in less than a half hour. We respect your time. You can go about your day without taking off work or postponing your engagements. Nobody has to know if you don’t want them to. Turn back the hands of time. We offer laser therapy treatment for wrinkles and related signs of aging. Women’s Care specializes in technologically-advanced methods of skin restoration and wrinkle reduction that will leave you feeling great about yourself. Laser wrinkle treatment is a non-invasive and less costly alternative to surgical procedures that could result in lasting scars. Women’s Care will assess the scope of the procedure and devise a proper plan of action.